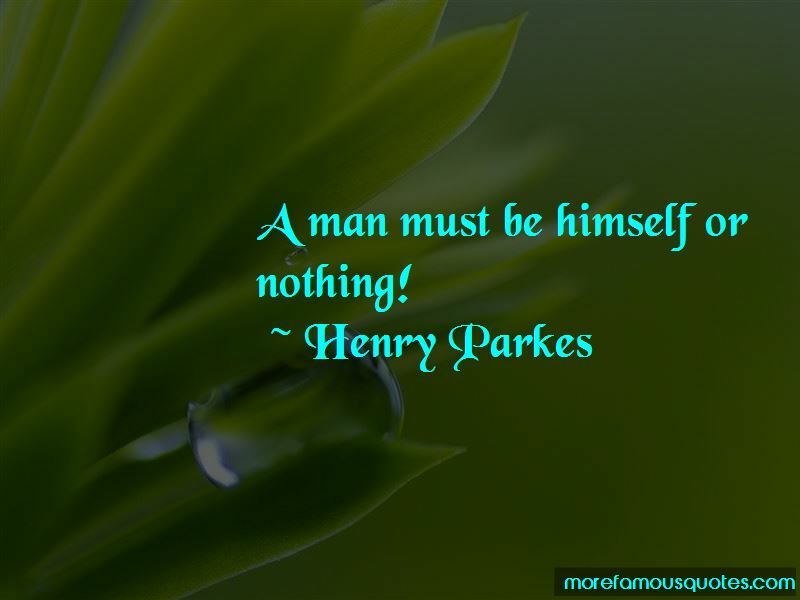 Enjoy the top 3 famous quotes, sayings and quotations by Henry Parkes. In one hand I have a dream, and in the other I have an obstacle. Tell me, which one grabs your attention? A man must be himself or nothing! Want to see more pictures of Henry Parkes quotes? 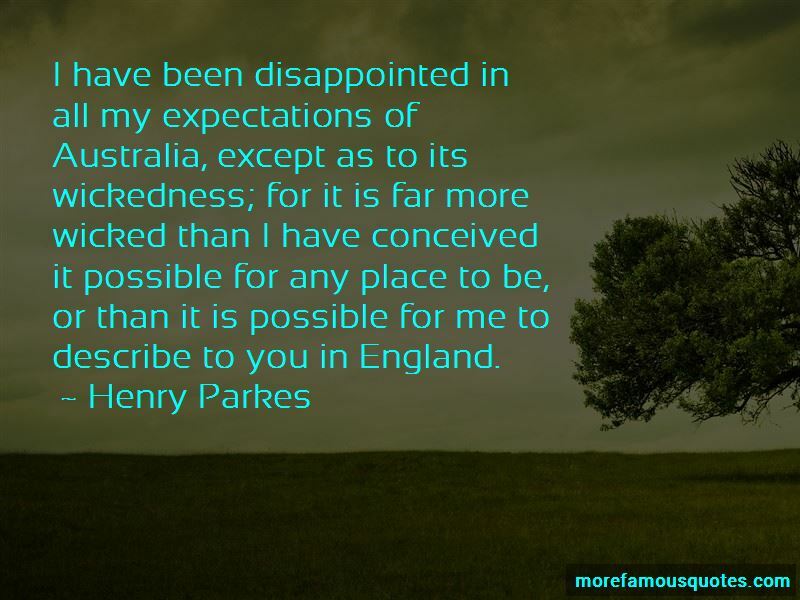 Click on image of Henry Parkes quotes to view full size.